Size of this JPG preview of this PDF file: 800 × 579 pixels. Other resolution: 320 × 231 pixels. 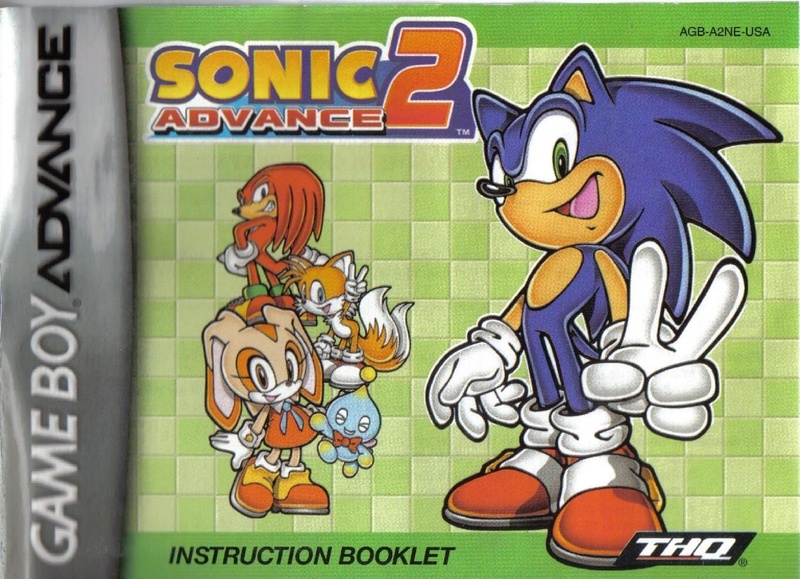 This image is a scan of the Game Boy Advance US manual for Sonic Advance 2. This page was last edited on 24 December 2015, at 20:24.